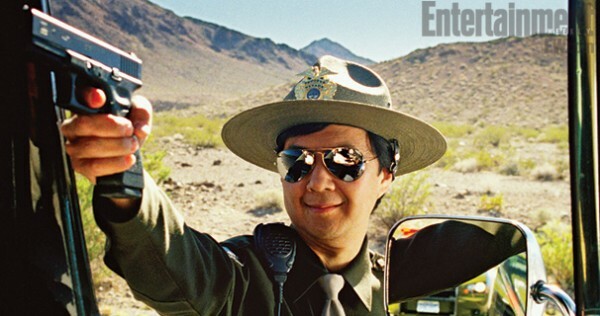 Above are the first official images from "The Hangover Part III", Todd Phillips' second sequel in the franchise. Bradley Cooper, Ed Helms, Justin Bartha, Zach Galifianakis and Ken Jeong will return for the third installment, and they will be joined by John Goodman, Heather Graham, Jamie Chung, Mike Epps, Mike Tyson, Jeffrey Tambor and Melissa McCarthy. 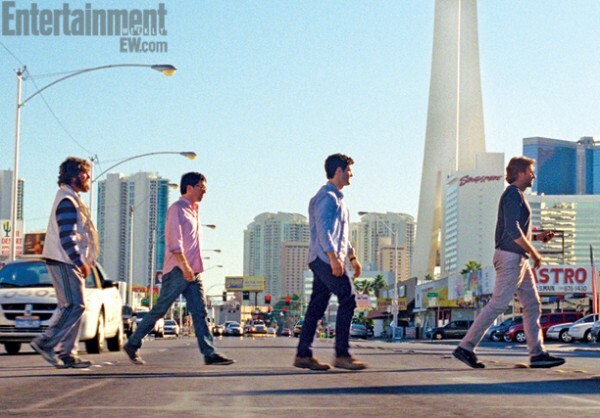 "The Hangover Part III" will take place in Tijuana and the release date has been set for May 24, 2013.